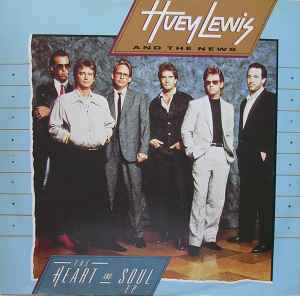 Huey Lewis And The News* ‎– The Heart And Soul E.P. Published By – State Music Ltd. Published By – Chinnichap Publishing Ltd.
© 1985 Chrysalis Records Ltd.